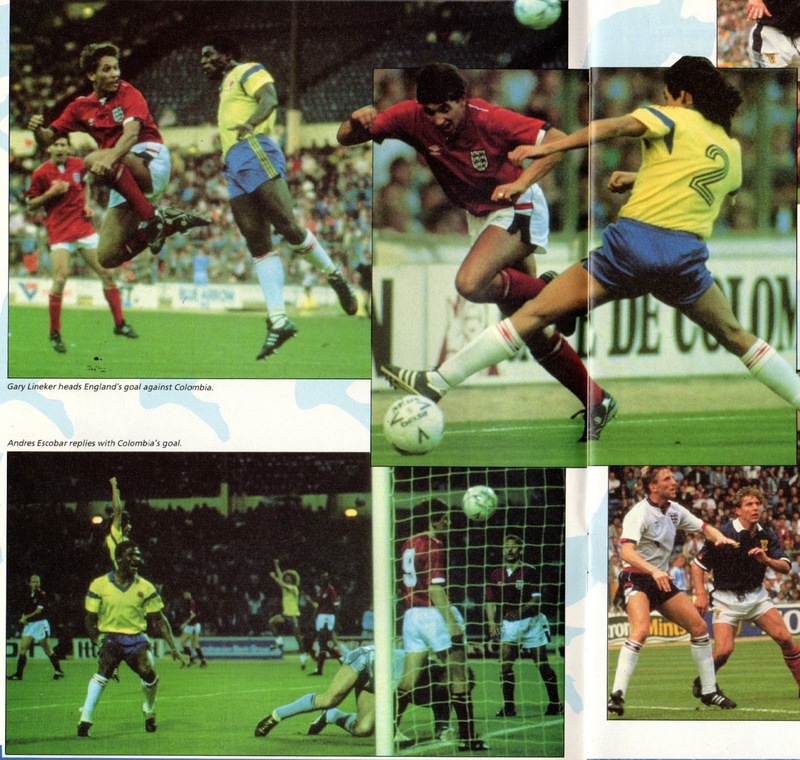 After the success of Brazil’s participation in the 1987 Edition, the organizers invited another South American guest for the 1988 Edition. This time it would the unknown Colombians. 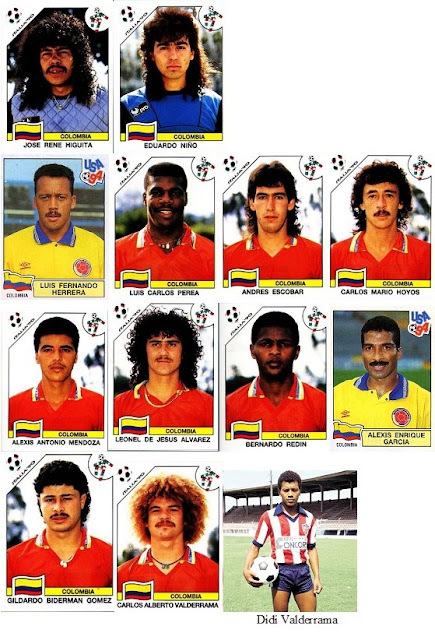 Pacho Maturana’s Colombia had impressed observers during the 1987 Copa America with Carlos Valderrama as its main stand out, along with the likes of the eccentric goalkeeper Rene Higuita and Leonel Alvarez among others. The Colombians had embarked on a Tour of Europe and the Rous Cup was an educational experience for them with the 1990 World Cup qualifiers as their main long-term objective. 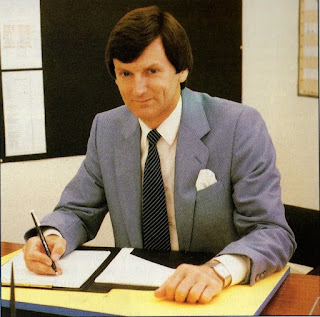 England had qualified for the 1988 Euros set for the following month and these matches were part of their preparations, with English Manager Bobby Robson eager to experiment ahead of the main event. Scotland had not qualified for the Euros and much like Colombia were looking ahead for the 1990 World Cup qualifiers set to start in the Fall. 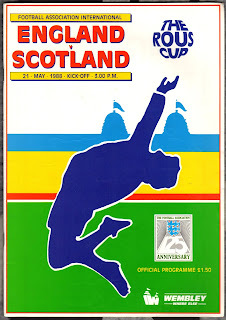 Scotland hosted Colombia on May 17th at Glasgow for the first match of the 1988 Edition of Rous Cup. Just three days earlier (May 14th), the Colombians had defeated the USA (2-0) in Miami and then traveled to Europe. In fact they had only arrived 36 hours before the match. 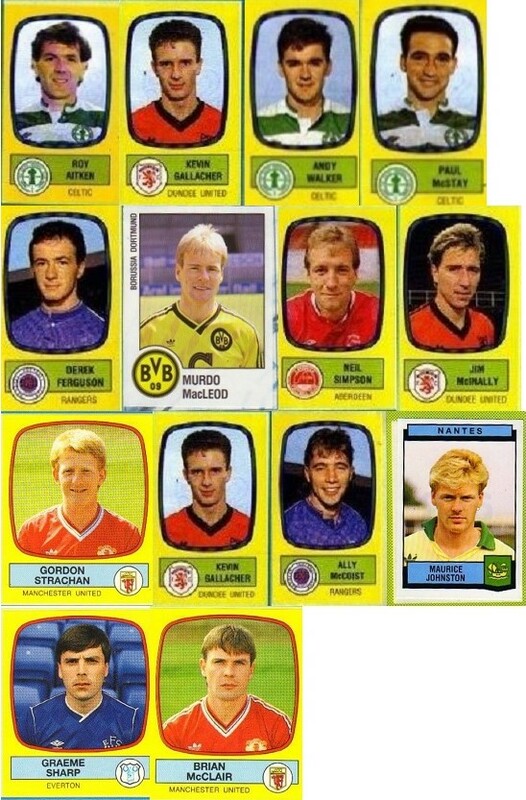 Despite this, they impressed their Scottish hosts with superior technique and should have won the match. 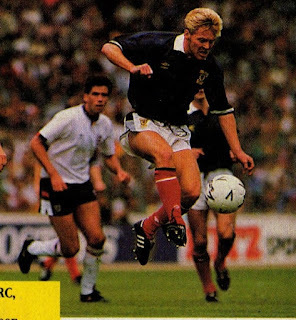 For Scotland, Maurice Johnston almost snatched an unexpected win when his header hit the post in the 83rd minute. The match ended scoreless as neither team could make a breakthrough. 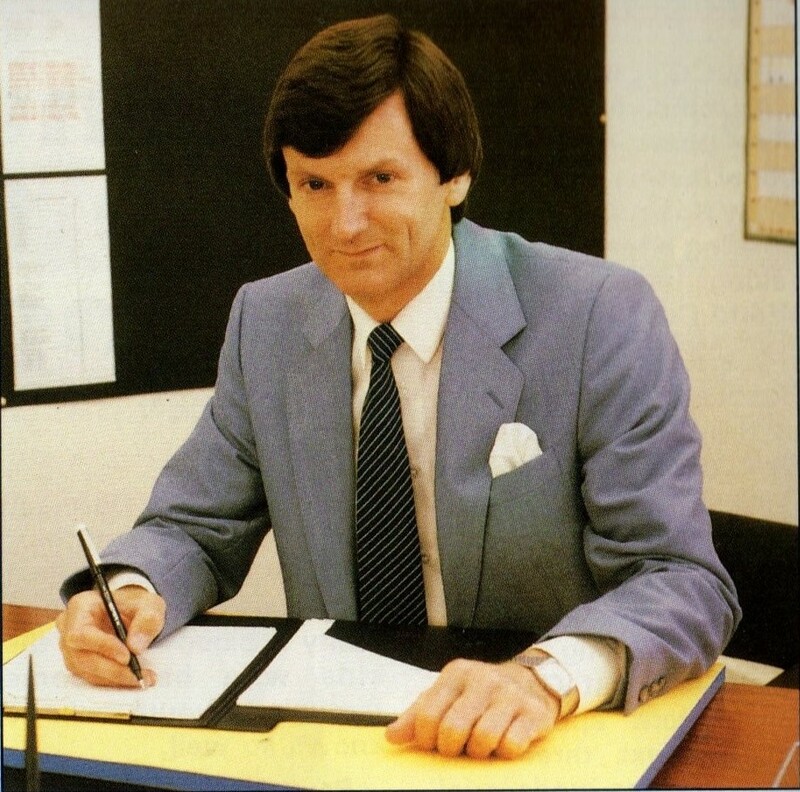 Scotland Manager Andy Roxburgh awarded first caps to Kevin Gallacher and Andy Walker (as a second half substitute). 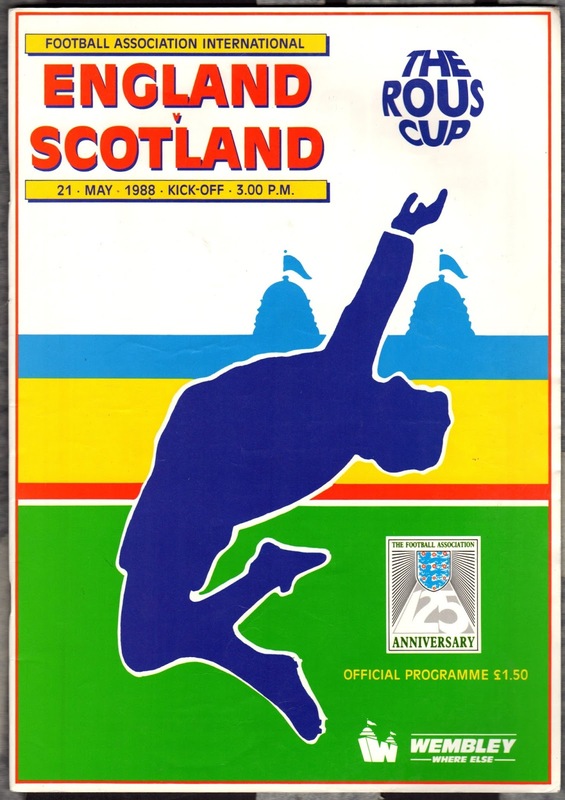 On May 21st, the annual, England-Scotland match took place at Wembley. 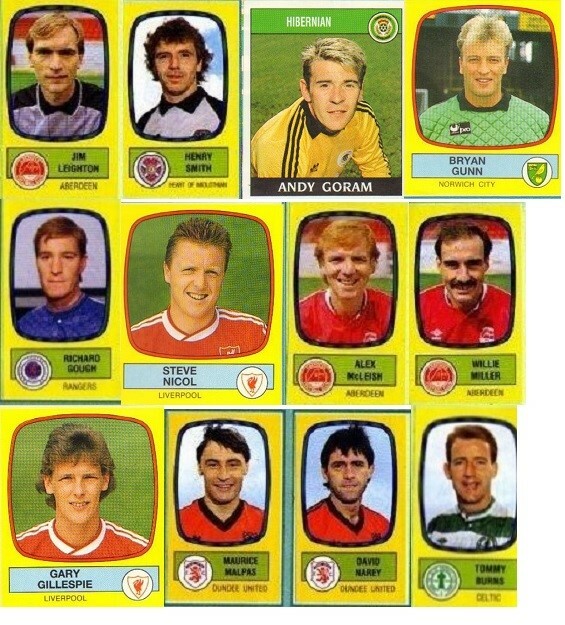 Scotland’s only change from the previous match was to start Neil Simpson in place of Kevin Gallacher. 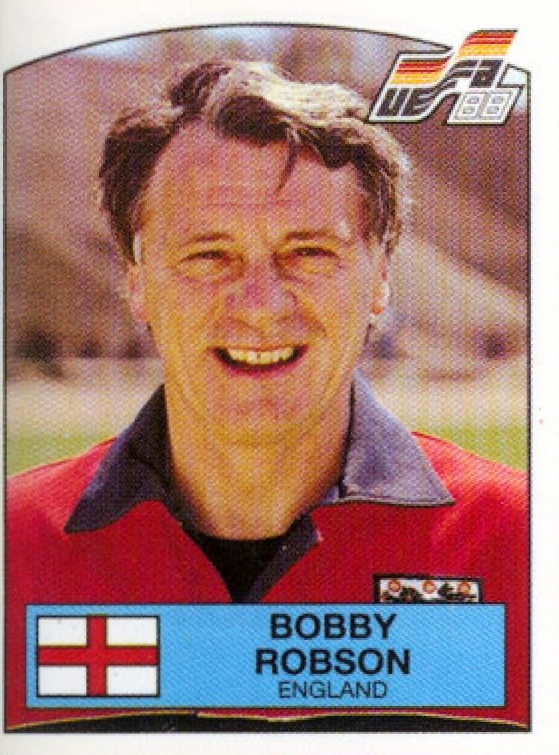 It was a match that England dominated and should have won with more goals. 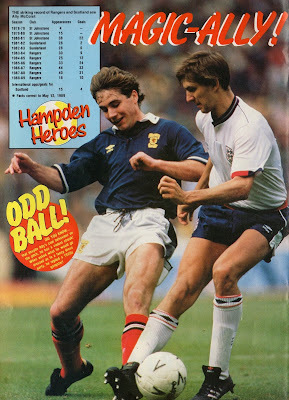 England took the lead in the 12th minute, after Peter Beardsley scored a superb goal after a combination play with John Barnes. 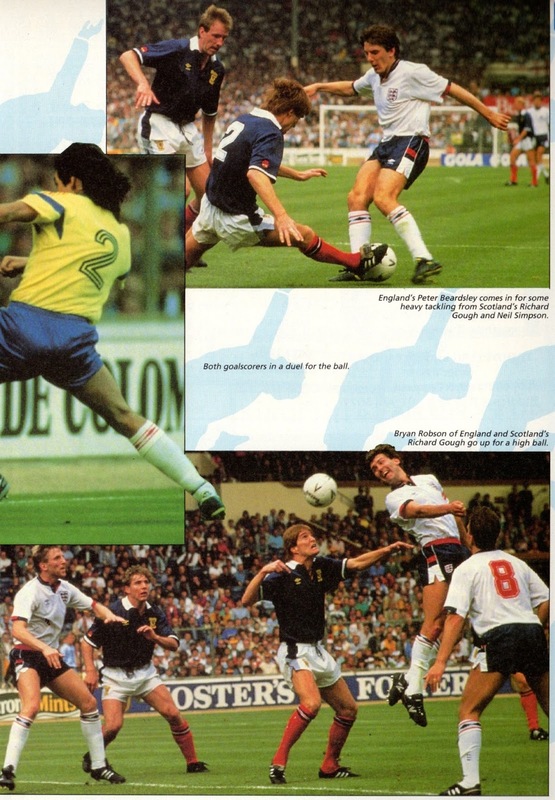 Afterwards, England surged forward with Robson and Webb controlling the midfield. 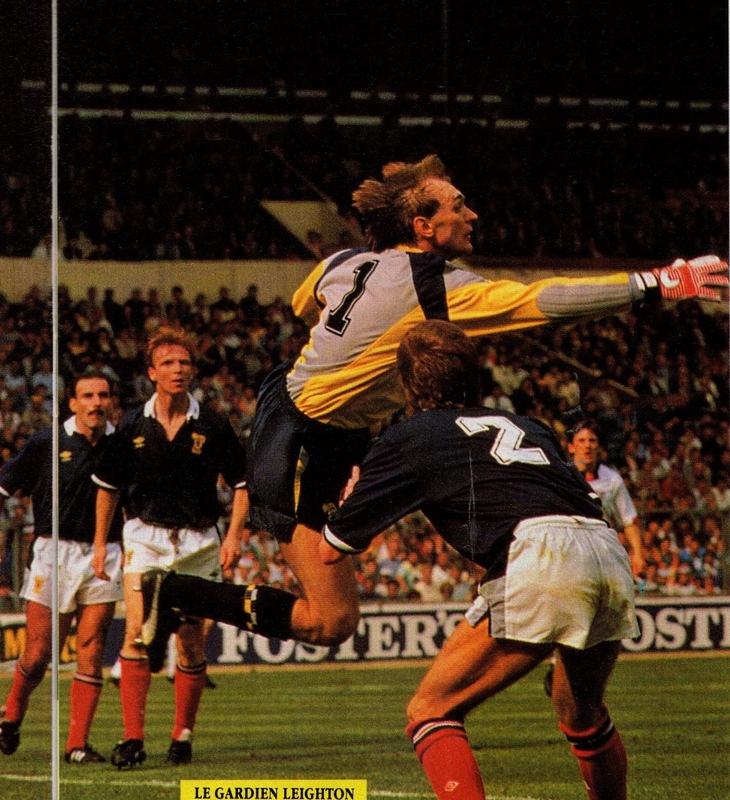 However, Jim Leighton was in excellent form in the Scottish net and made many saves. 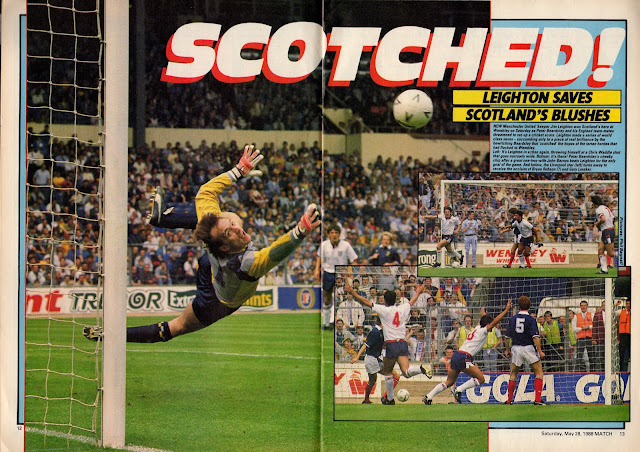 England continued to attack in the second half but Leighton was once again up to the task. 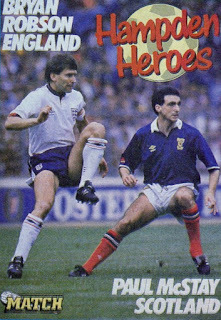 Scotland did have a chance near the end, but Shilton saved Gallacher’s attempt with his feet. 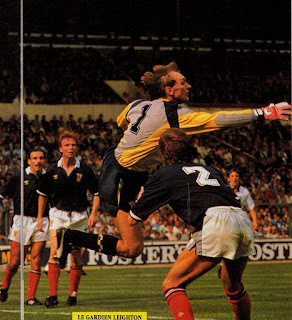 Jim Leighton had been Scotland’s hero saving them from a larger defeat. The Final match was to take place on May 24th at Wembley between England and Colombia. This was only the second encounter between the Nations since 1970. England just needed a tie to win while Colombia had to win. 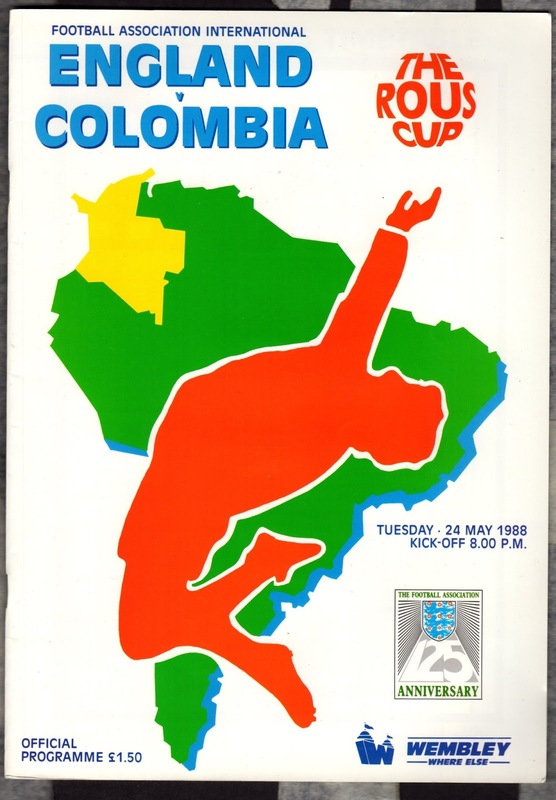 In Between these matches, Colombia had played a friendly at Helsinki vs. Finland on May 19th (3-1 win). 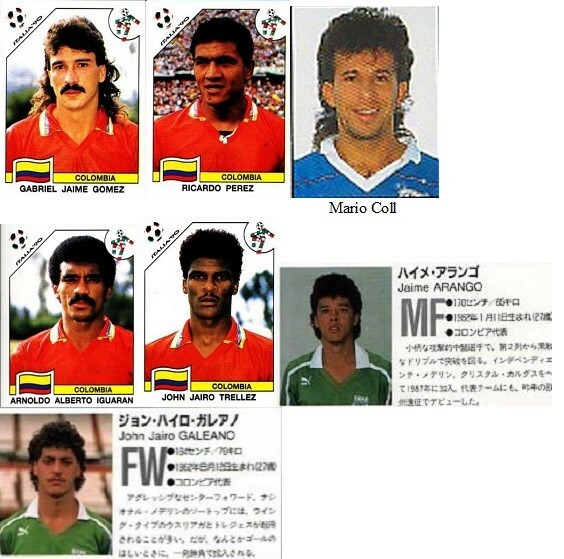 Colombia’s only change from the match vs. Scotland was the inclusion of Jaime de Jesus Arango ahead of John Jairo Tréllez. England made four changes from their match vs. Scotland. 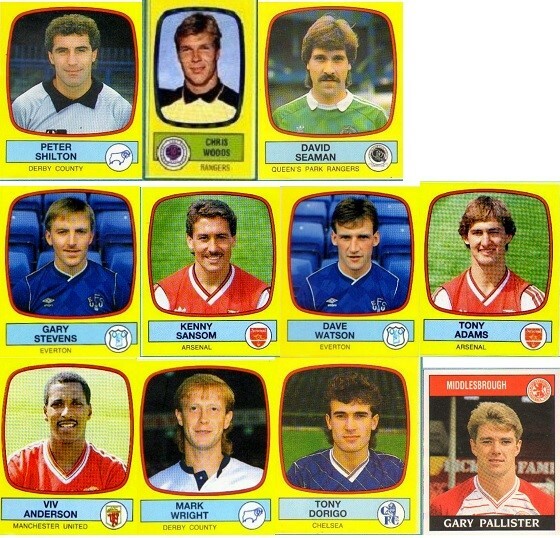 Gary Stevens, Dave Watson, Neil Webb and Trevor Steven were replaced with Viv Anderson, Mark Wright, Steve McMahon and Chris Waddle. 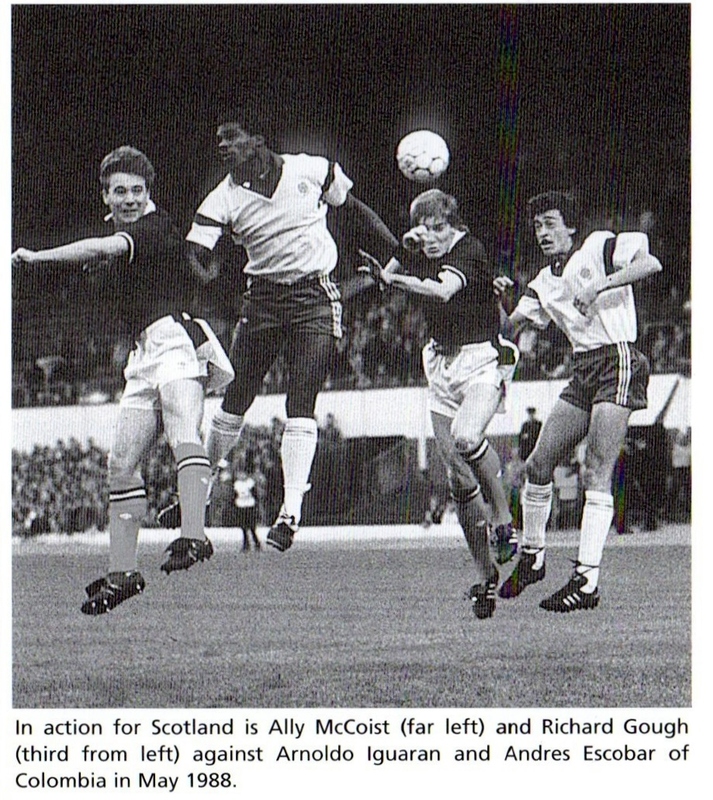 England attacked early on in the game. 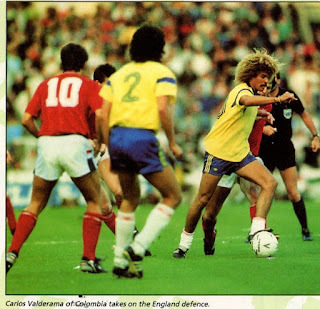 Colombia once again displayed superior technique and a good passing game with Valderrama in fine form. England took the lead in the 22nd minute with Gary Lineker heading in from a cross by Waddle. Colombia continued their passing game and eventually drew level. In the 66th minute, Andres Escobar (who would tragically be killed in 1994) headed in the equalizer from a corner. The tie (1-1) result earned England the title but Colombia had left a good impression. 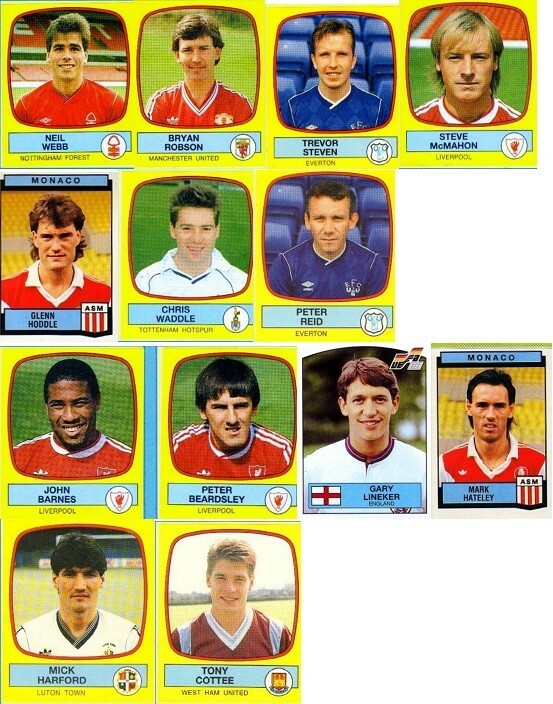 This was the Generation that would go on and qualify for three World Cups in the 1990s. 1:0 (12th minute, England): A Throw-in by Gary Stevens on the right side, Beardsley dummied, it reached Barnes. Beardsley did a one-two with Barnes before shooting past Leighton. 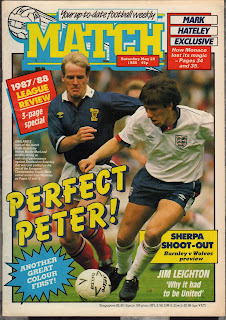 1:0 (22nd minute, England): Chris Waddle’s cross from the right side into box was headed in with a diving header by Lineker. 1:1 (66th minute, Colombia): Corner left side from Garcia (or Trellez or Alvarez) and Escobar headed in the equalizer. Some information for unused substitutes may not be available, therefore these are the players on and off the field that are verified to have been present).